Protect your body with LIVER8! 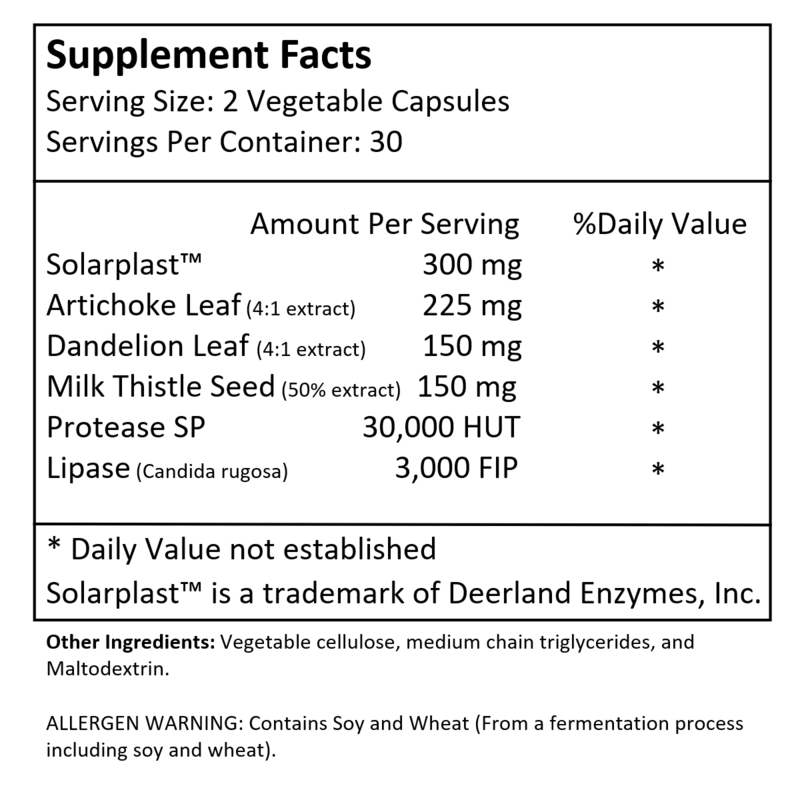 LIVER8 contains a unique combination of specifically dosed ingredients used in Chinese and European natural medicines to improve liver function, blood pressure, cholesterol and acne. 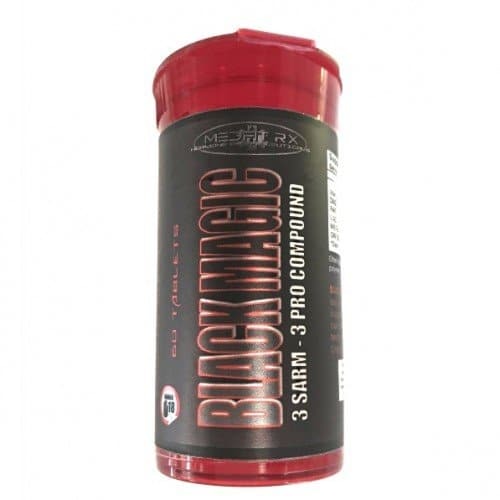 Each ingredient is sourced and selected for the purpose of protecting the body’s vital organs against the negative side effects of strenuous training. 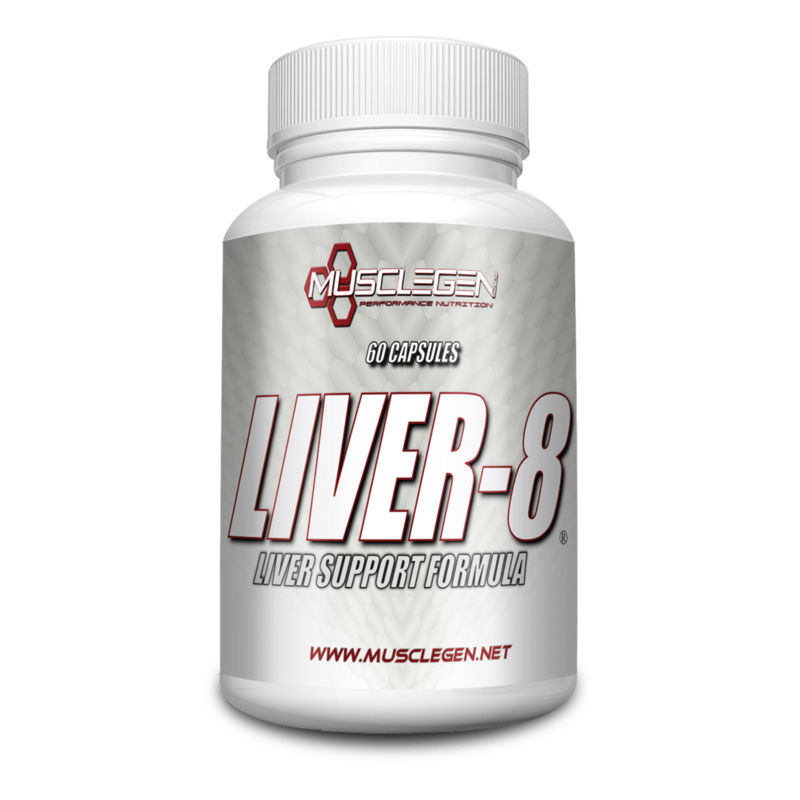 LIVER8 is a complete liver therapy, detoxification and regeneration formula. SKU:liver8 Category: PCT/Cycle Support Tag: Musclegen Research Brand: MuscleGen.